Ladies and gentlemen, it's pimping time. We shall now transform a tame Fedora installation that is not designed for mass consumption into a beautiful and majestic fun box. This means adding codecs and pretty stuff and extra software that people crave. We shall do this quickly and easily, and I will be your shepherd. 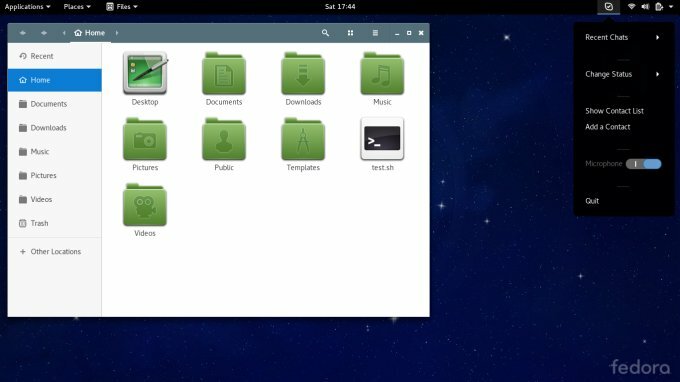 Recently, I've discovered or rather rekindled my passion for all things Red Hat and Gnome, and Fedora has joined the list, after a long season of dreadful releases. It works well, it's fun and stable and fast, and all it's missing is some flavor and spice. Let us. 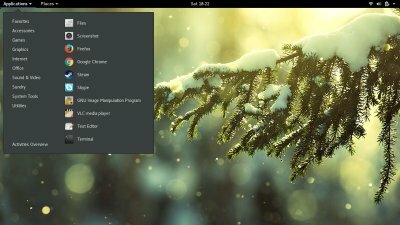 Rather than use easyLife and other packaged solutions for Fedora, which is what I normally do and recommend to newbies, I decided to go naked on this one. 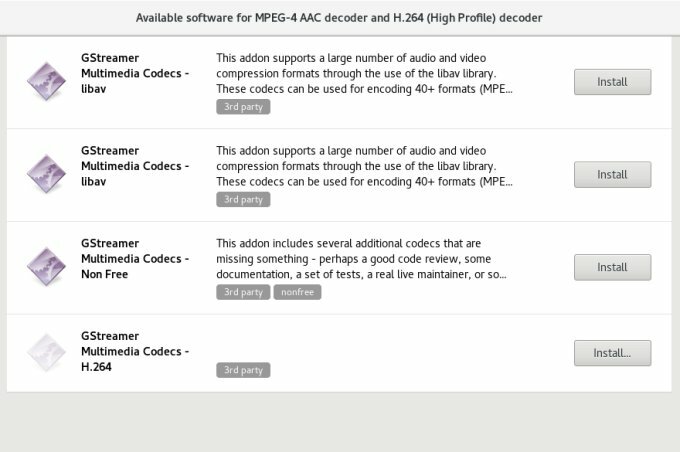 In other words, you will want to install the RPM Fusion Free and Non-Free sources. 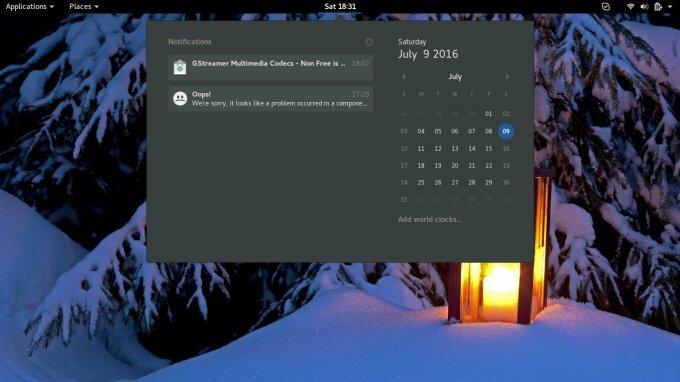 You will need to manually download the package and install it, like I've shown you in my detailed guide for Fedora 23. 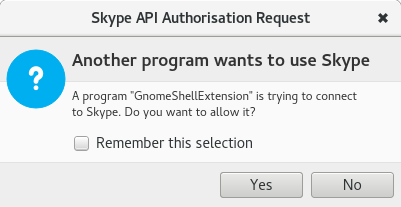 After that, you will have Skype up and running. 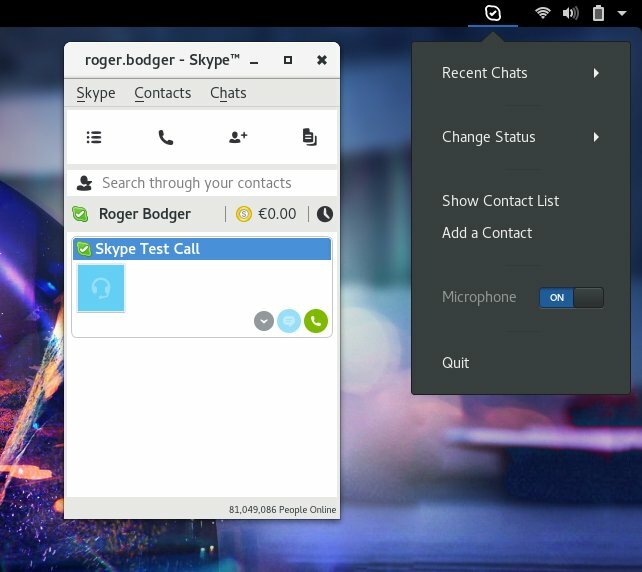 You can also use the Skype integration extension for added fun. 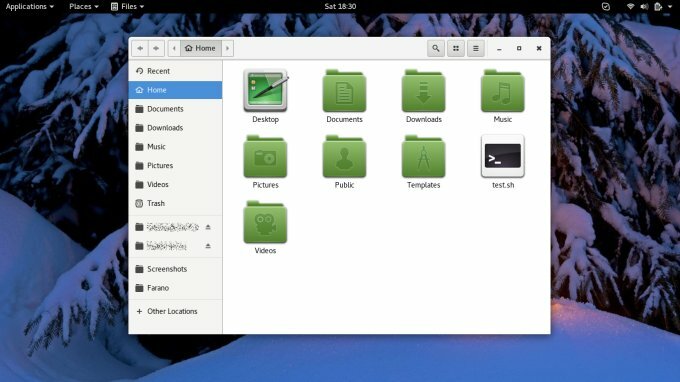 The linked article also elaborates more on the ups and downs of this Gnome 3 mechanism and the best way to use it. 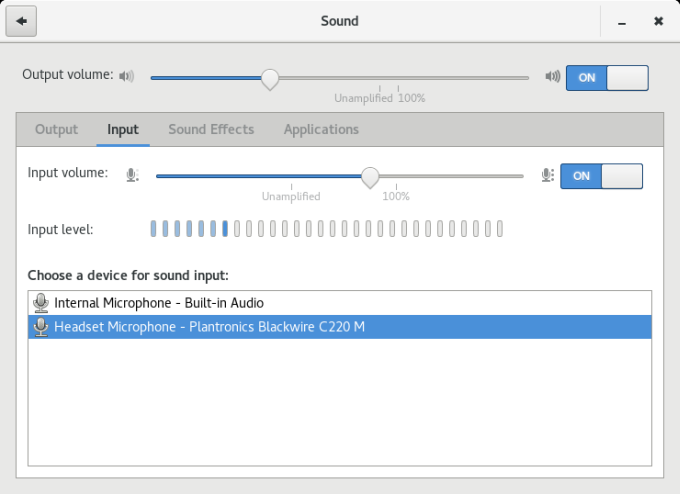 Another useful tweak related to Skype is the volume of the recorded microphone input. 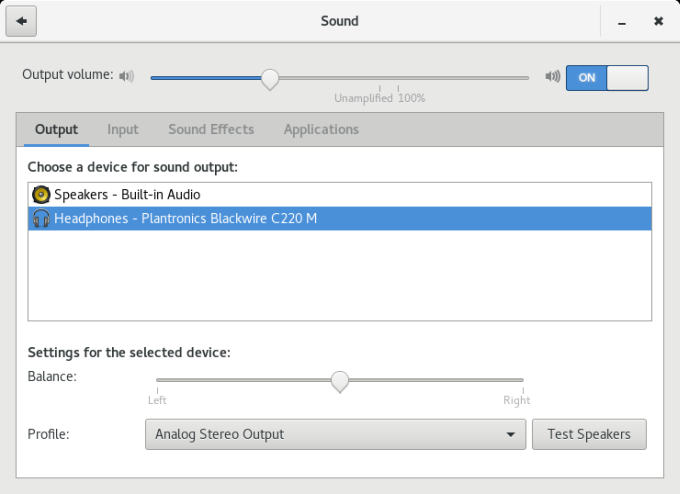 It's very low and barely audible, and I have not found an easy way to make the right changes in the PulseAudio settings. Hint, just pushing the slider does not make much difference. Using a headset seems to provide the necessary workaround. Same as CentOS woes. The usual plethora of themes, icons and wallpapers. I started with my favorite icon set, Faenza, followed by a sampling of hit-and-miss themes and wallpapers. 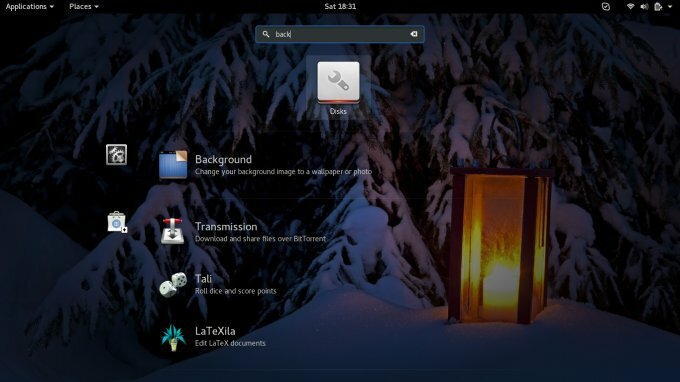 For this part of my testing, the ingredients included Nova, EleganZe and Paper themes, plus backgrounds from Wall Haven. There's also an extension for this, so you can see your players featured nicely when clicking the volume button in the system area. This is a really neat functionality. One thing that I found annoying in Fedora 24 is smooth scrolling. 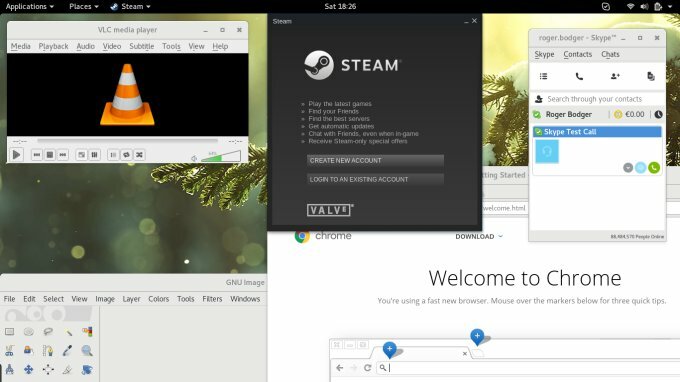 For some reason, the distro does not do this aspect that well. 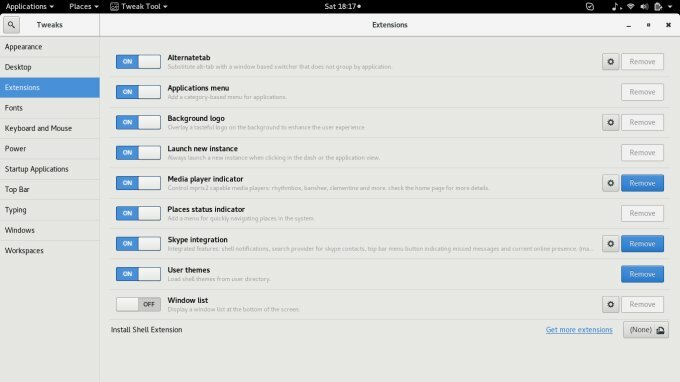 If you want to change this, in Firefox, it's rather trivial, Preferences > Advanced. With Google Chrome, then just navigate yonder: chrome://flags/#smooth-scrolling and change the setting. Bob be your uncle. For an odd reason, Files struggles with this simple action. There's only New Folder option, but no text file or whatnot. You can solve this by creating empty documents in the Templates folder inside your home directory. You can touch a text file from the command line, but then also open LibreOffice and create empty Writer, Calc or Impress documents. Anything you like really. Not the friendliest way of doing it, but the solution is simple at least. There you go. That was quick. That was joyful. From Fedora be abiding by American and international laws on copyright and proprietary thingie wossname and media codecs distribution look at me I'm not fun to Fedora be cool and hip and rad. What you need is some extra repos, RPM Fusion to be exact, a bunch of plugins, some extra software, Gnome Tweak Tool to sort out your windows buttons, extensions and decorations, and a few other small changes and fixes. Once this is done, Fedora is as good and sleek as any. I hope you find this article useful to your needs. I was never really an advocate of Fedora, and my desktop usage normally revolves around Ubuntu and Mint, and it still does, but with openSUSE out of the game and Red Hat gaining power daily, there's more room for love and attention for the likes of CentOS and Fedora. 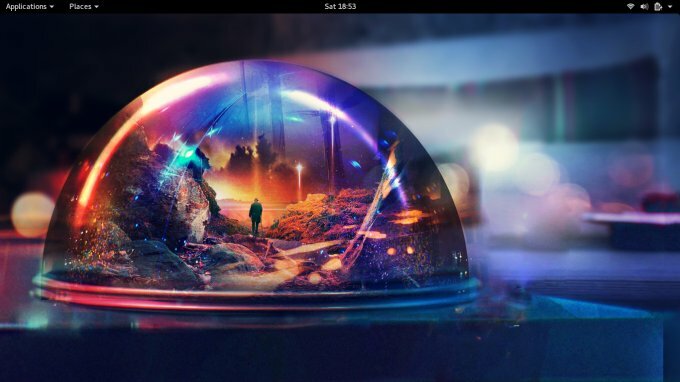 This article is just what you need to regain the sense of freedom and choice we need in the Linux world. You're not locked in. And if Ubuntu won't deliver, Fedora will. Happy times.